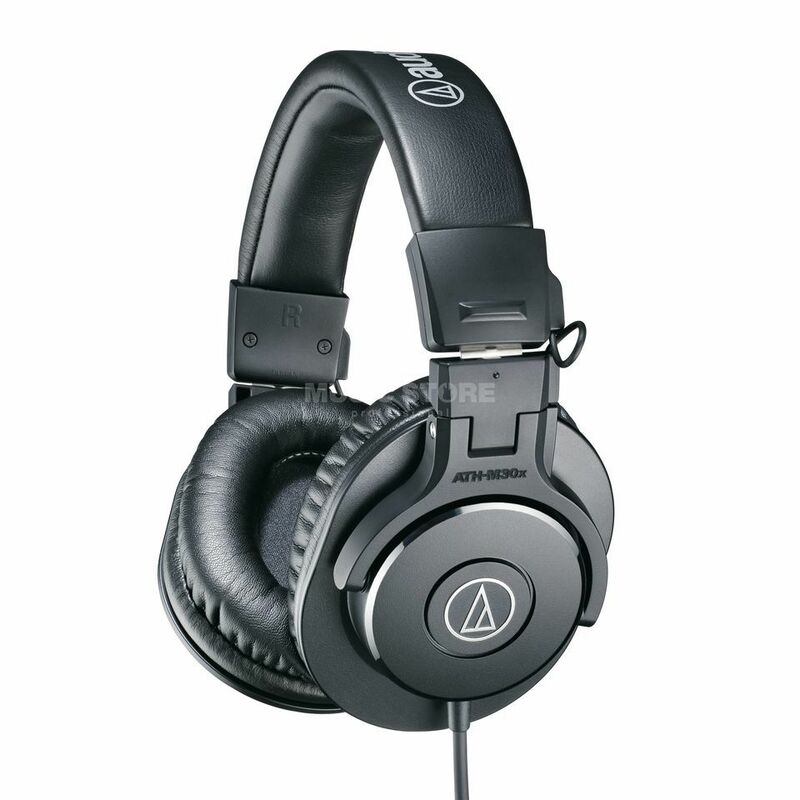 The Audio Technica ATH-M30x professional monitor headphones combine modern engineering and high-quality materials to deliver a comfortable listening experience, with enhanced audio clarity and sound isolation. Tuned for highly detailed audio, with strong mid-range definition, these versatile monitoring headphones are ideal in a variety of situations. Designed primarily for studio tracking and mixing, they offer added features for increased portability, making them a great choice for field recording. These are real winners right from the start!! They sound great, with great bass, mids and highs, but most of all, they sound clear and true to me. There will always be someone who will tell you the worse about how they sound and feel on the ears, but are they using the right gear to state such a bad review? They feel nice on the ears and head but had better at a higher price. I'd love the cable could be removable but, as long as the application doesn't request it, go for it. I use them for tracking and mixing mainly, but applicable to other jobs. It's strangely nice to be able to use it on studio and on the tablet with the same ease.. strangely nice because, most of us want this kind of product to be specific on one task, but great at the same time to have this multi task format. For the money, these are super right for everybody. Don't believe me? Read the reviews and the top best headphones for this price range.